Virginriver, Moapa, NV, 89025 - Photos, Videos & More! Location, Location, Location. 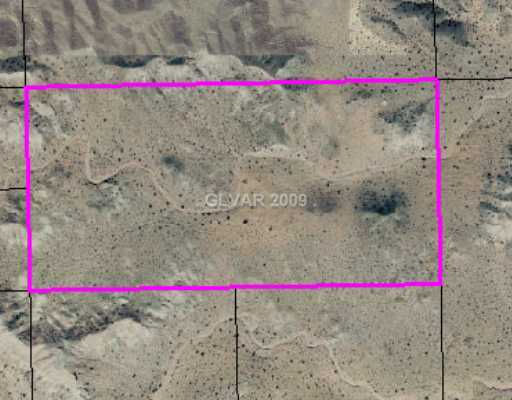 South of the new Mesquite airport, unbelievable pristine acres with spectacular views of the virgin river and surrounding mountians. Great specualtion property that completely unspoiled.